Riggs Autopack Ltd is an award winning British manufacturer of volumetric depositors and filling machines, transfer pumps and conveyor filling lines for the food production industry. 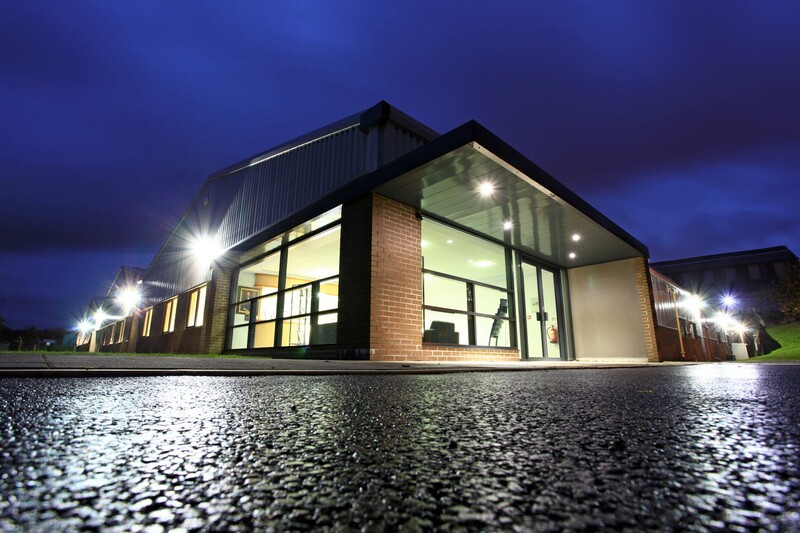 Founded in the early 1940's, we design and build our food depositors and filling machinery at our Lancashire factory, and supply to a wide variety of food producers throughout the UK. 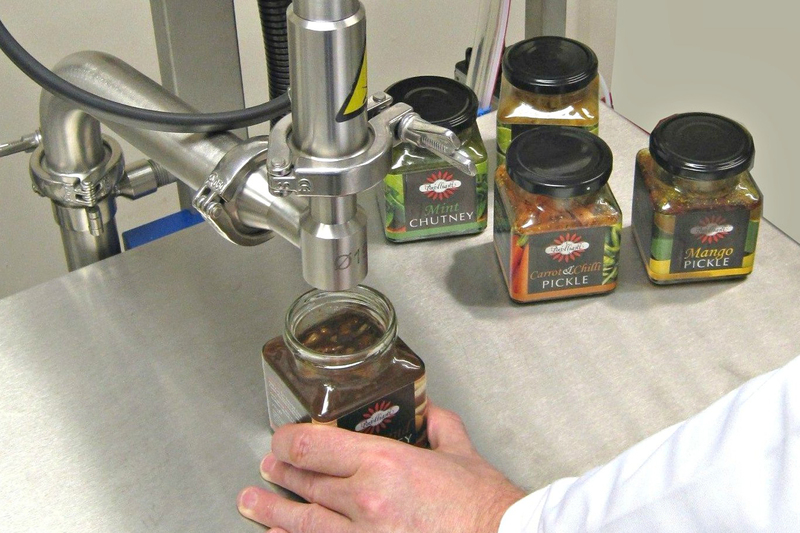 Clients range from artisans and start-up companies planning to use a semi-automatic depositor for the first time, through to national food groups using conveyor filling lines. 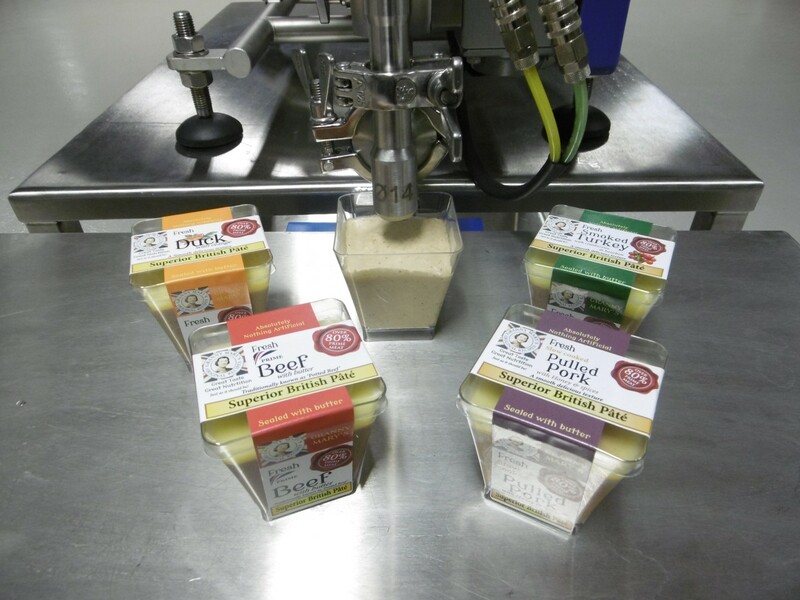 Typical goods produced using our equipment include jam, marmalade, chutney, pickles, relish, honey, peanut butter, condiments, sauces, deli fillers, dips, dressings and marinades, soup, ready meals, coleslaw, pate, sandwich and pie fillings, dairy, bakery and seafood products, cake, pudding and dessert ingredients. If you're a small, medium or large scale food producer seeking a high quality system to accurately fill jars, bottles, pots, tubs, ready meal trays, cake tins, buckets, jerry cans, pouches or bags, then Riggs Autopack could have the solution.